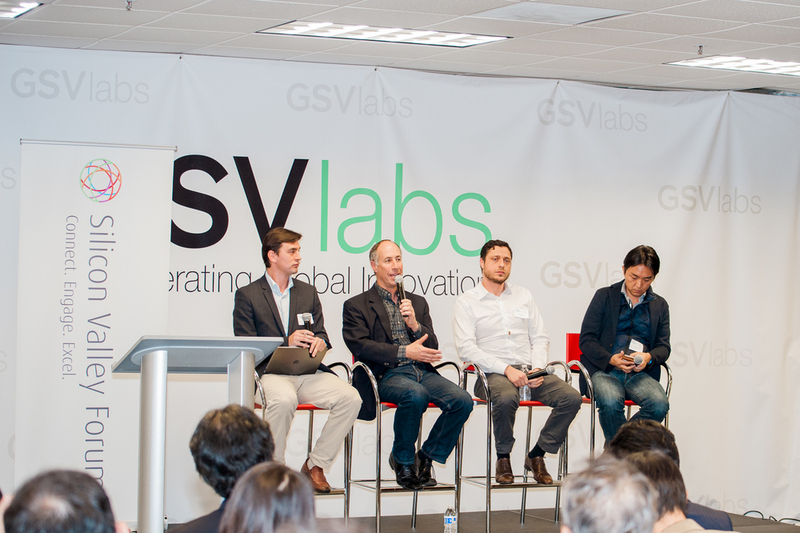 On March 10, 2016, NEDO Silicon Valley, in collaboration with the Silicon Valley Forum, presented Japanese Pitch Night, hosted by GSVLabs, which included 1) a pitch contest for startups from Japan, 2) a keynote speech, and 3) a panel discussion about Silicon Valley and Japan. 1) Startup Pitch startups included Drivemode, Eyes Japan, Brand Pit, APSAM, DyNARNA, Cognitee, eNFC, QDLaser. 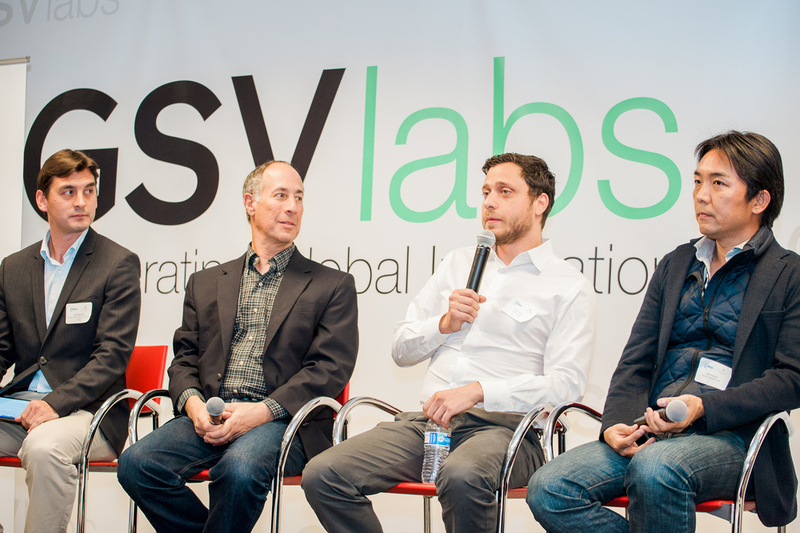 Judges included prominent Silicon Valley venture capitalists Steve goldberg, Partner at Venrock, Toshiya Otani, Co-Founder and Managing Director of Translink Capital, and Bill Reichert, Managing Director of Garage Technology Ventures. The winner was DyNARNA, founded by Nagoya University scientists who developed a new way to rapidly synthesizes proteins. 2) The keynote speech was by Ramona Pierson, CEO of Declara, who shared her inspirational story of being in a coma for 18 months and rebuilding much of her body after getting hit by a car, and her belief in radical collaboration in learning.